Sneek Freak TV: Texas Turkeys with the Burly Bear! 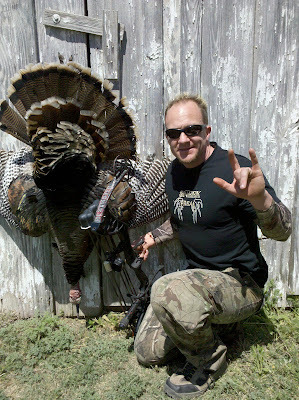 Texas Turkeys with the Burly Bear! I was fortunate to go to Texas this past Spring with Trent Penrod from The Burly Bear. I have known Trent for a few years now, but this was the first time I had ever been hunting with him. He is a certified hunting MANIAC! A true SNEEK FREAK! We had a ton of fun on our trip as the long drive over and back was filled with laughs. 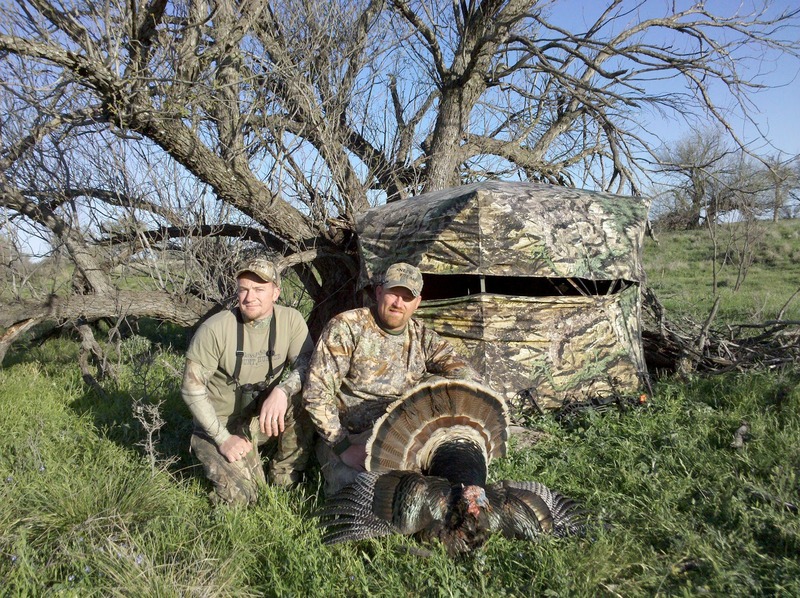 This was also my first time hunting in Texas and let me tell you it is THE place to go if you want to bowhunt turkeys. Over the course of two days we had several opportunities at birds and in the end we left with two Rio Grande turkeys a piece!